It’s that time of year when the bright spring colors, cute Easter decorations, and delicious Peeps dance in the aisles of stores everywhere. The colors are inviting after a drab winter full of dull colors. And we can’t help but be drawn in to the idea of new life and spring delight. 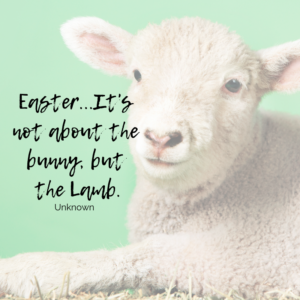 But as we are surrounded with chicks, bunnies, and Easter eggs, we may have to work a little harder to find those reminders for the true reason for the season. How can we enjoy both the fun traditions and celebrations of a life that values new life and still keep a focus on the faith-filled reason we celebrate a risen Savior? It may not be as hard as you imagine. I’d love to share some fun ideas for things we have tried over the years as we celebrate Easter as a family. Now I know that every family feels a little different on the balance of secular holiday traditions and Christian traditions. This article is not meant to debate that. Rather, I’d like to encourage each family to determine for themselves how they can best represent to their child the reason they celebrate the holiday. And maybe you can find some new ideas as you plan and prepare for the Easter holiday this year! Our family has chosen to keep faith focused through the holidays. But trust me, that does not keep the fun out of it! We still acknowledge many of the fun traditions that are popular and even spend some time talking about how other families may do it, so we can have a common respect for other perspectives. we celebrate revolves around the birth, death, and resurrection of Jesus. So how in this season can a family have fun and faith-focused celebrations? Here are a few ideas we’ve done over the years! Every year we take time to decorate eggs as a family. We each do our habitual three to five eggs. (You don’t get as many eggs apiece when you have a large family!! LOL!! ) Then we can choose to decorate them however we want. We like to try some of the kit ideas as well as the fun ideas on Pinterest, like with the shaving cream tie-dye look. And of course we always end up with those special eggs decorated with the cross. We usually pick some winners in the end, most colorful, most interesting, most detailed, most you name it! Be creative! And there can be numerous winners. Whether you attend church regularly or not, Easter is a great time to attend a special Easter service. These services are usually geared to include those who may not attend regularly. They are also one of the biggest celebration days within the church family. 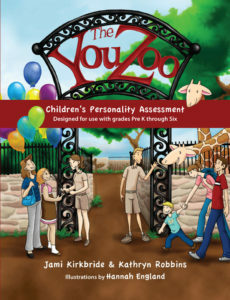 So whether you are a usual attender or not, these services can be extra fun and meaningful. There are usually extra services on these days too, which can help accommodate different schedules. markers, glitter glue, etc) that make for some fun and inexpensive ways to enjoy small treats. We usually put in a couple Reese’s eggs (I mean you can’t do a holiday without Reese’s, right?) and a chocolate Easter bunny, since we don’t typically buy much candy. Then, of course, we can always add some little jelly beans or robin egg candies. This has been another fun tradition in our family over the years. We have put various things inside the eggs, including candy, money, Bible verses, mini fingernail polish, pacifiers, small toys, bouncy balls, etc. We try to limit the candy since we have a couple of little ones that don’t function well on sugar and really struggle with the Red 40 food dye, which is found in many different candies. **For those who are unfamiliar with this issue, Red 40 is a food dye that can cause hyperactivity, emotional upsets, and lack of impulse control. In other words, it can bring about more issue with self-control for many little ones. We can see the effect quite clear with a couple of ours, even within 15-20 minutes. If you struggle with a little one that has emotional dysregulation, frequent meltdowns, hyperactivity, or impulse control issues, you might find removing this from their diet is quite helpful. bring a smile to someone else’s day. come to life for us. and life in Christ. Maybe it is a mini twig Easter tree that has little decorations of eggs and crosses. It does not have to be complex. I personally wish we had something similar to the nativity set that was the hill with the crosses and the tomb that became empty. Wouldn’t it be great if we could start a new trend of resurrection scenes, not just nativity scenes?! Maybe Fisher Price would like my idea! No, I don’t think that new outfits are necessary for us to celebrate a faith-focused holiday. But sometimes, we spend a lot of extra time and energy on new outfits for Christmas or school programs or concerts. But do we value other days or momentous occasions the same. Again, this may be a simple way for us to relay to our children the value we put on our risen Savior! that can be fun and interesting! 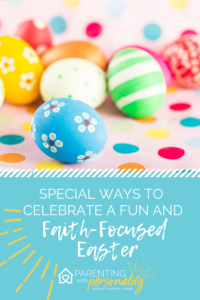 Whether you have routine family nights or not, it can be fun to infuse some fun Easter activities into your time together. Maybe you can do a coloring contest with some Easter coloring pages. Perhaps you can do a word search with Easter themed words. You might even make to do some crafts together. Again, taking time to celebrate this holiday gives our children an idea of its importance to us. Holiday traditions can run deep in families. And I have to admit, I am the first to be a bit sentimental about time spent together as a family. 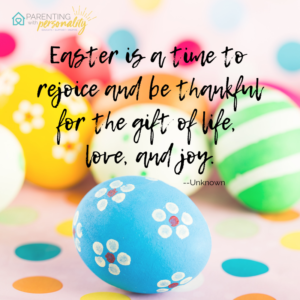 But maybe Easter can be a time when you can look beyond your usual celebrations and invite another family to join you as you celebrate on Easter. And if the holiday time is hard to carve out, invite them on a day near Easter Sunday. Take time to share the value of this holiday with them and their kids as well. It may be a seed planted about God’s love and something they remember every year after. Hopefully, the above ideas can springboard some ideas for you and your family. I always love hearing what other families are doing as well. Feel free to message me your ideas or comment below. Now go ahead and pin this article for future use or to share with your friends. Maybe together you can decide on some activities that would be fun to share! And if you need even more ideas, visit my Pinterest Holiday Ideas Board. 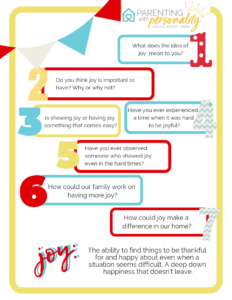 If you are following the Parenting Planner that was a free gift to all subscribers, you may be looking for the Joy Discussion Starter for the month of March. You can get that free download here. 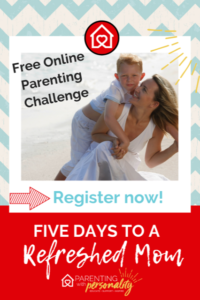 Just fill in your name & email and you will receive access to not only this download but a whole library of free resources, including the free Parenting Planner! P.S. 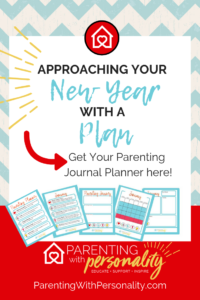 If you are using the free Parenting Planner available to all subscribers but want more detail and to be able to journal your year, click here or see the sidebar above to order your Parenting Journal Planner. The best part is you can start using either version anytime in the year! Just like the free planner, the upgraded, premium version is also not dated and can be used every year. 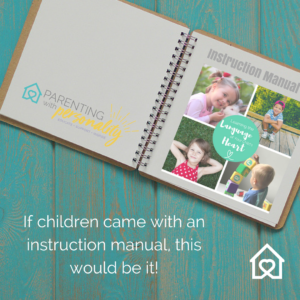 With the journaling planner, you can see how each year you have grown as a family using the great monthly themes.